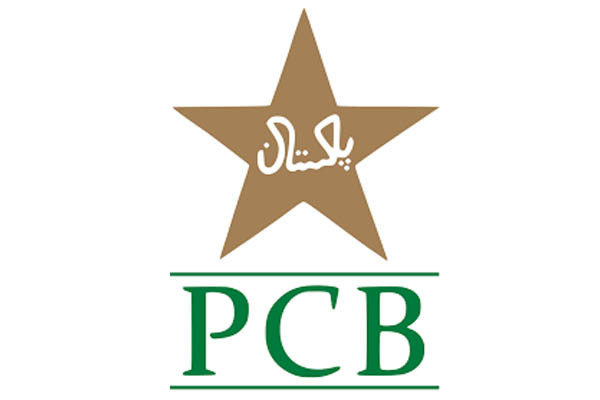 LAHORE, Oct 22 (APP):Pakistan Cricket Board (PCB) said on Monday that it was committed to its fight against corruption in cricket and will continue to cooperate, assist and coordinate with the Anti Corruption Unit of International Cricket Council (ICC) in respect of investigations related to international cricket. “The recent allegations of corruption emanating from a documentary released by a broadcaster are under review jointly by ICC and PCB’s Anti Corruption Units. The broadcaster has not been forthcoming with provision of any evidence whatsoever in the absence of which their allegations remain unsubstantiated,” said a spokesman of the PCB here. He said PCB has always cooperated and assisted the ICC’s anti corruption unit in regard to investigations related to corruption in international cricket. PCB, in the recent past, has been proactive in uprooting the menace of corruption and has charged and banned numerous cricketers for failing to abide by the Anti Corruption Code. It stands by that resolve, he added.